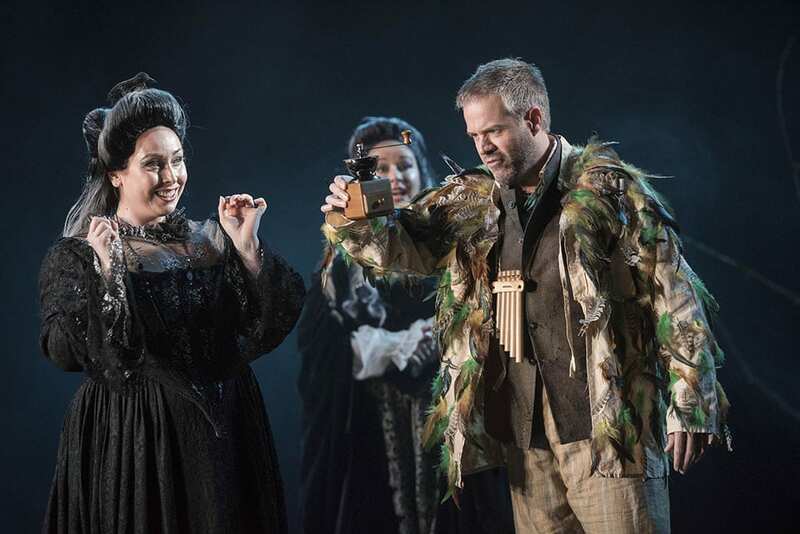 The new production of Mozart’s pantomime singspiel, The Magic Flute, at Longborough this year is simply one of the most delightful, most dramatically and musically arresting performances of this opera imaginable. It is both very intelligent and very responsive to every aspect of the material; and it is all done with an energy and spirit that is captivating. 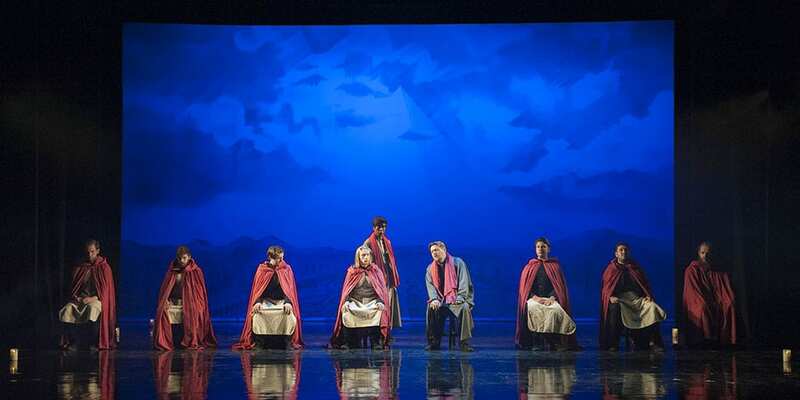 This production certainly puts the magic back into the tale, managing to be playful and intellectually sensitive not only to the fairy tale aspect but also to the mystical and spiritual elements of the work. The Director, Thomas Guthrie, clearly has a strong sense of the text and music both and does not impose his own vision so much as he elicits imagery and interpretation from what Mozart and Schikaneder have actually created. During the overture we find a child of the modern era reading a book, clearly a fairy tale; he also examines the stars through a telescope; and there is a scrim at the back of the stage that has both an 18th century formal garden and, rising within it, the pyramid associated with the Masons. The overture itself has the Masonic three knocks in the music. The visual and dramatic responses of the director are completely apt and yet original and surprising; but the moment they happen they seem totally right. As importantly, from the first moment of the opera, Anthony Negus gets the orchestra responding cleanly to the music with great energy and warmth, with wit in the eighteenth century sense of the word. 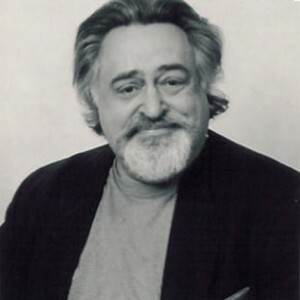 The singers are able to match his approach throughout. As the opera starts, we enter the imagination of the child and begin to see his fairy tale acted out, using puppets at first to represent the dragon and Tamino and Pamina. Soon the singers who are manipulating the puppets and sending their voices through them, as it were, have their black cloaks taken away and, dressed in eighteenth century garb, continue to act out this fairy tale that is also a journey to enlightenment through pain and trials. 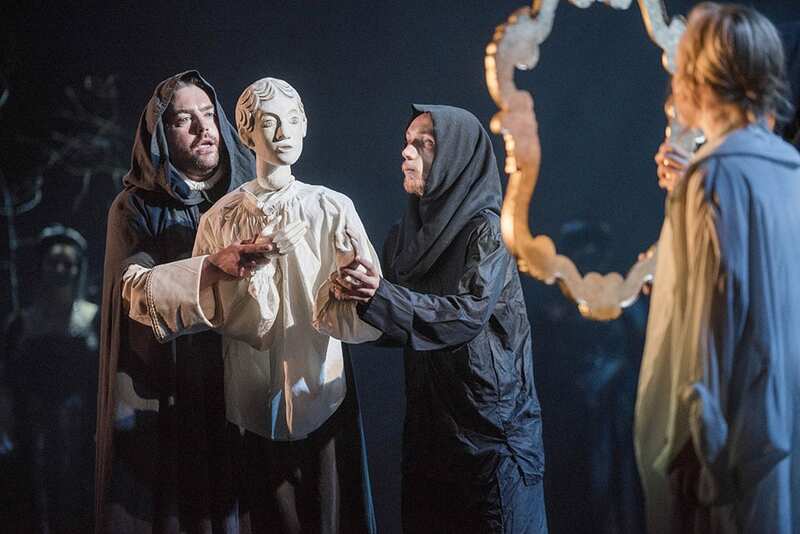 The simple sets, the further use of puppetry and lighting at times, the reappearance of the puppets for the trials, create a kind of Brechtian alienation effect that works brilliantly and keeps one within the tale and also using one’s imagination throughout. 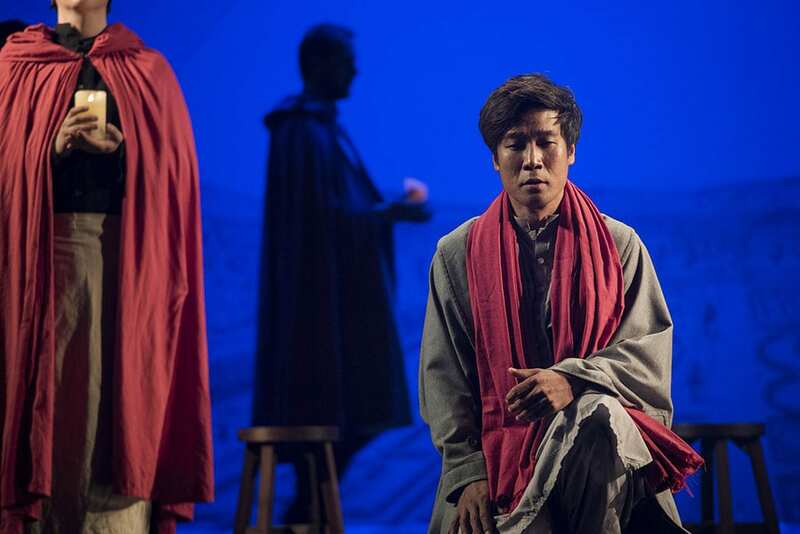 This is an ample, moving and at times profound staging using clear and minimalist means. Not once does anything seem wrong or out of place. I found myself reacting with breathtaking delight throughout, as well as considerable emotional engagement. Musically, as with the staging, not a moment is wrong. The orchestra sounds wonderful, Negus gets the most delightful and springing playing from it, keeping the pace going with complete consistency. And every member of the cast sings and acts impeccably and seems just right for his or her role. 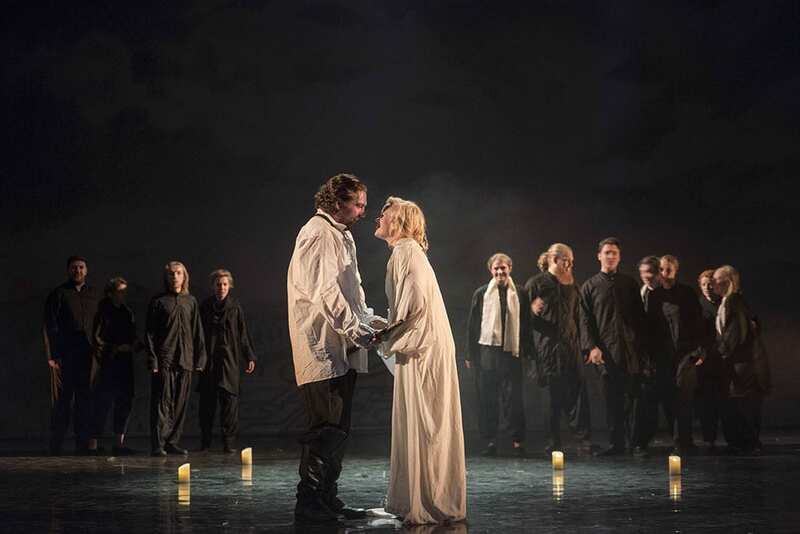 Julian Hubbard is a strong, engaging Tamino; from the moment they enter, the three ladies – Samantha Clarke stepping in on the night I attended, Sioned Gwen Davies and Carolyn Dobbin – create beautiful harmonies. Beate Mordal, last year’s Susanna in The Marriage of Figaro, sings with great beauty, acts with immense appeal. She controls some stunning soft high notes as required. Her acting and her singing are both very touching and I found myself completely convinced by her. 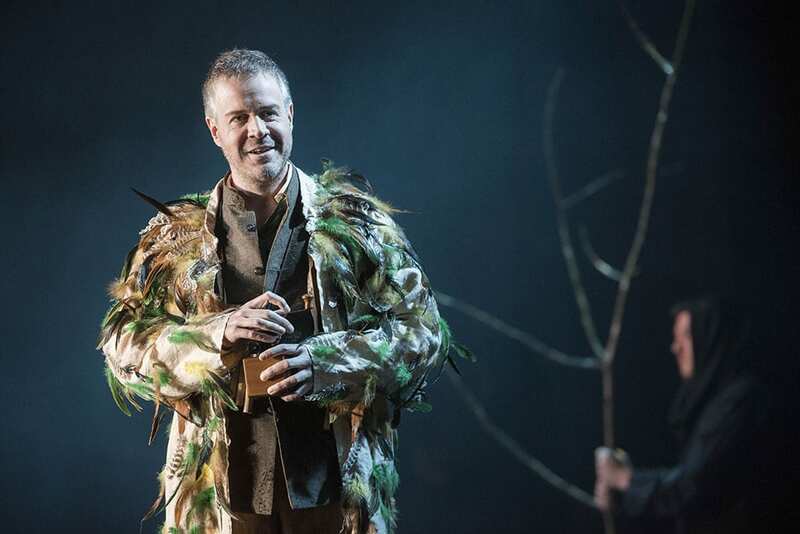 Last year’s Figaro, Grant Doyle, is this year’s immensely charming and irresistible Papageno; and his Papagena is the delightful Sarah Gilford of whom one would wish to see and hear more. Last year’s Count, Benjamin Bevan, is a sonorous Speaker of real gravitas. At opposite ends of the vocal scale, Ji Hoon Kim’s young and handsome Sarastro hits all those low notes with real heft and has a stunningly even sound through his range; while Hannah Dahlenburg’s Queen of the Night sang her role with a sumptuous, beautiful tone, great strength and brilliance. Colin Judson was a fine, greasy Monostatos. It has to be reported that there was a problem with the scenery as the Queen of the Night came to the end of her big aria in Act One and when it was solved the audience was asked if they would like to hear the Queen of the Night’s big Act One moment again. Naturally we said “yes”; and if anything, Dahlenburg was even more impressive and stunning the second time round. She was also scarily evil during her moments in Act Two and made a strong impression. I want to praise every single person on that stage – not just the boys, the First Priest and Second Priest, etc; but also the chorus. This time round, deciding to do the singing in German but speaking in English worked; it came across as another clever alienation effect, seemed a witty affectation and made a direct connection with the audience. Maybe this was at least in part because of the lightness of touch of the director; and certainly because everyone on the stage actually could act convincingly. This was the Wagnerian ideal of the gesamptkunstwerk come to fruition. I cannot praise enough this production, the cast, the creatives or the orchestra and conductor. I think this production should, if at all possible, be revived not only to give more people a chance to experience it, but also because most of us who have seen it would love to see it again. If I could, I would give it not five stars but six! It’s a real and total triumph for Longborough both musically and dramatically.